We are all aware that death is inevitable. We are also aware of the fact that there are numerous dangerous things in the world that can pose serious health hazards and can kill you in under an hour. Most of us might think of sharks, electricity, fire or earthquakes to be the things that can kill us. Do you know the 10 things that will kill you in under an hour? Mentioned below are the wildest and the weirdest things that kill you in under an hour. 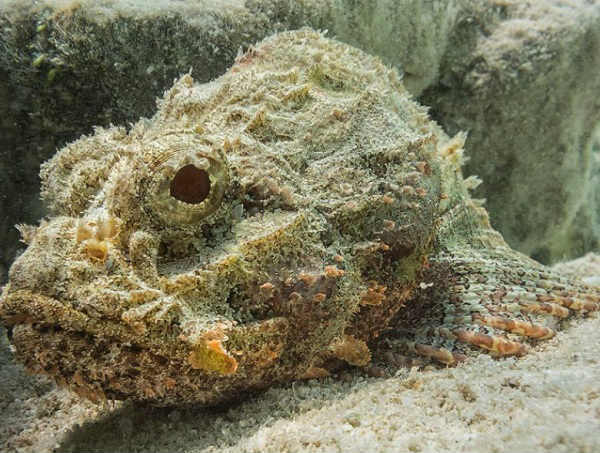 A stonefish can kill you in under an hour; a stonefish is one of the most poisonous sea creatures that have the ability to kill you in under an hour. When you step on them they immediately release venom. This venom is fast acting and can stop your heart, cause seizure and paralysis of your body in seconds. This is another thing that can kill you in under an hour. Be mindful of the products you use inside the restroom. 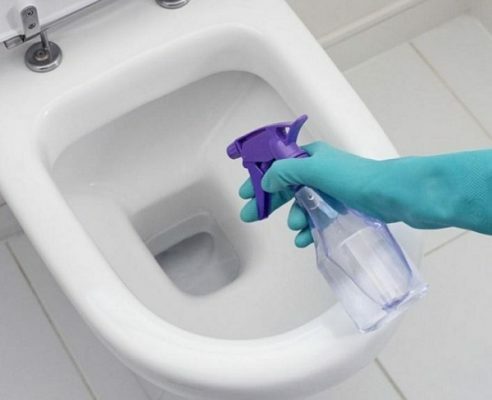 A combination of bleach and ammonia results in the formation of a potentially fatal gas, which can kill you in minutes, if you do not have enough ventilation in the bathroom. Avoiding sizeable meteors has not been difficult to human beings, particularly because we have been lucky so far. 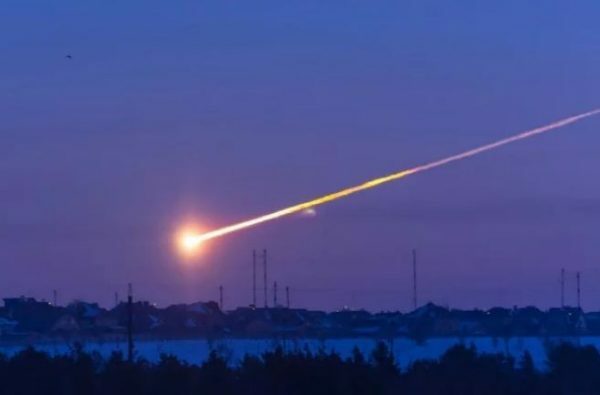 Mass die off have been prevented because of the earth and its dense atmosphere, however, a meteor is pretty much a dangerous thing which can kill you in under an hour. If a meteor 50 m wide comes spiraling towards earth at 9 miles per hour and exploded into the air, then the results would certainly be catastrophic. Its effect has been compared to 140 atomic bombs going off at once. Selfies are other amazing things that have the capacity of killing you in under an hour. 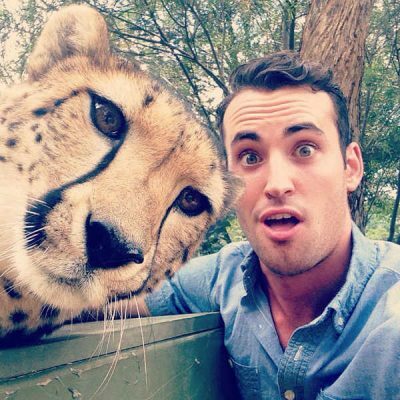 The practice of selfies has taken almost one thousand lives in the past couple of years. Most victims have fallen o their deaths because of dangerous selfies with animals, while some have stuck on trains, have drowned or involved in a car crash. 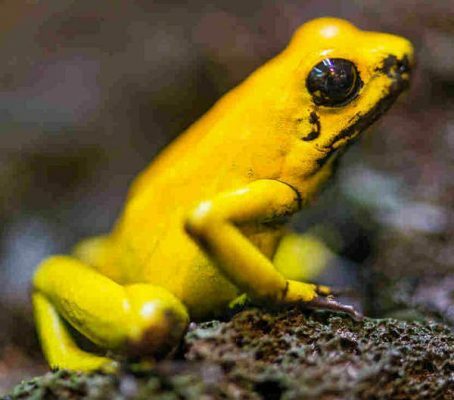 A single golden poison frog is one of the most dangerous creatures in the world. A frog harbors enough poison to kill 10 adult men. The Golden Poison Frog live in small groups of about 6 members. They are toxic and touching them can kill other living creatures including humans. 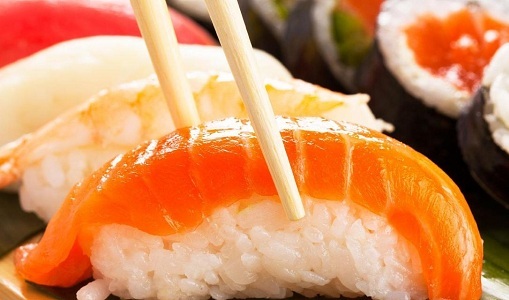 Sushi is a delicacy enjoyed by many. But, sushi can be potentially dangerous to you as it can kill you in under an hour. If a blowfish is not prepared flawlessly, then it can kill a person upon consumption. Blowfishes are packed with tetrodotoxin, which is enough to wipe out a group of 30 people at once. Before you eat sushi in a restaurant, make sure they do not use blowfish as their recipe. 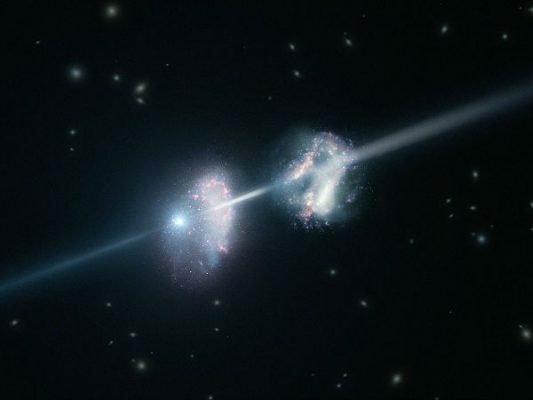 Any number of space objects has the capacity to generate gamma-ray bursts. The rays are mighty, but their detection is pretty difficult. Without any advance warning, a strike may occur. The annihilation because of Gamma rays is instantaneous, so it can kill you before you know what’s happening. 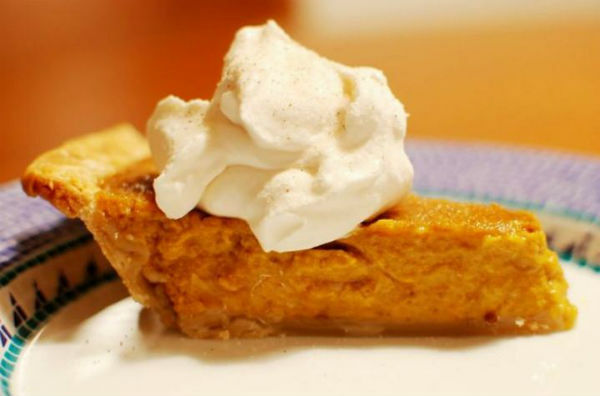 Too much pumpkin pie or eggnog both have the capacity to kill you in under an hour. While both items are common holiday delicacies, both contain nutmeg. When consumed in large amounts, nutmeg can have hallucinogenic effects on health. It can cause psychosis and death if taken in abundance. 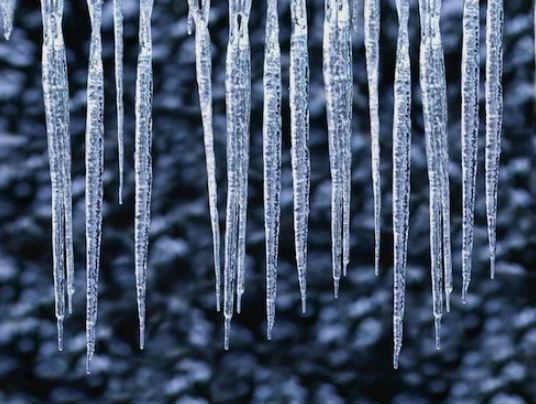 Icicles are also on the list of things that can kill you in under an hour. Icicles are solid, sharp objects which are potentially forceful. These objects have been known to cause almost 100 deaths in Russia every year. These objects have also claimed lives in Michigan, Vermont, and Chicago. 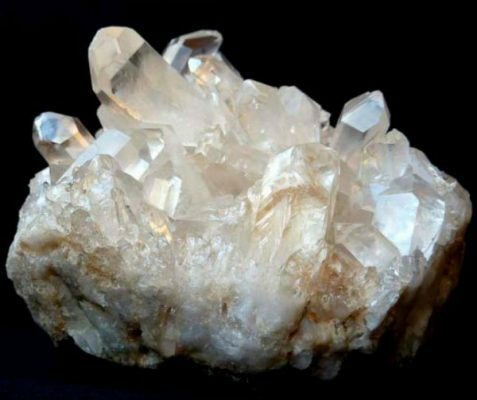 While it may seem improbable that a mere fact of collecting rocks can claim your life, it is a true fact. Collecting rocks is a pastime that will kill you in under an hour. There are some specimens of rocks which are best avoided. Among them is Hutchinsonite, which when digested or ingested can prove to be fatal. There are three deadly materials like lead, arsenic, and thallium, which can be fatal to health.